Request a reservation online. We will get back to you shortly. April 30th to December 1st from $75 to $99 per day. December 2nd to April 29th from $125 to $199 per day. One week minimum stay required. * Tax is additional. Pet fee $50/day +tax (if available)* *Cancellation Policy – Deposits are non-refundable, but reusable. Quality accommodations and service at an affordable price. Walk to main shop areas, bars and restaurants in Deerfield Beach, FL. Beachside Gardens has the luxury of being by both intimate, secluded beaches for the more private visitor or by the beautiful Deerfield public beach complete with dining, shops, fishing pier, volleyball courts and other activities. Here are some testimonials sent by our Beachside Suites customers. 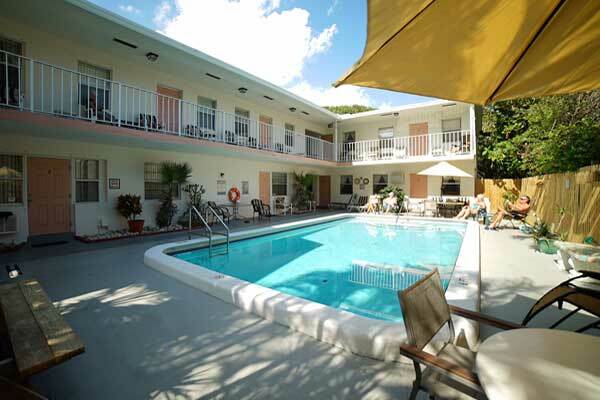 Beachside Suites is in the heart of Deerfield Beach, FL Restaurants, Bars and Attractions are just a short walk away from our Deerfield Beach Vacation Rentals location. 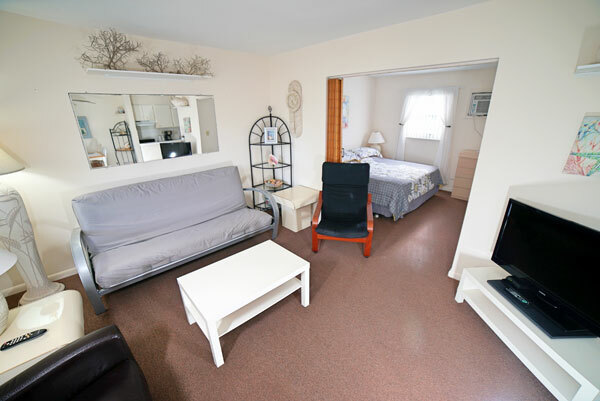 Find out more about Beachside Gardens Vacation Rentals Since 1992 Beachside Gardens has been boasting the personal service that is only afforded when the owner meets and greets every guest and ensures that all of the clients needs are met. Award winning “Blue Wave” beach. The City of Deerfield Beach has earned this award designation from the Clean Beach Council, based on specific criteria, which include excellence in water quality, beach conditions, safety services, public information and habitat conservation. REQUEST A RESERVATION – CALL US TODAY!